If you are planning a trip to Europe in 2019, we have a few ideas for new things to do, apart from visiting monuments, touring museums and savouring the local food. 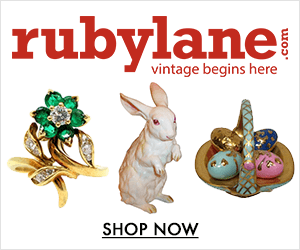 For instance, how about dropping by at one (or several) of the best flea market(s) in Europe? 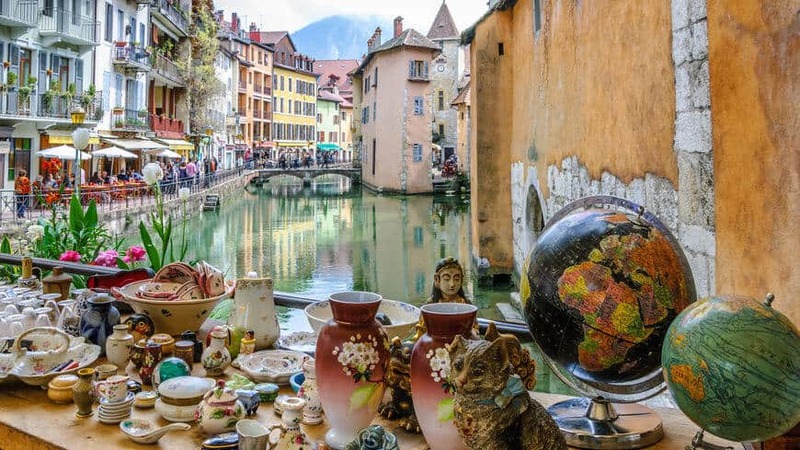 France, the United Kingdom, Belgium, the Netherlands, Germany, Italy and Spain are among the most antiques-aware and flea market friendly locations in the world. One of the great things about antique shopping in Europe is that its railway network (Thalys, Eurostar, TGV, DB) is one of the most modern and best connected worldwide; you can thus for instance land in London to shop at the Portobello Road flea market or at the Brick Lane flea market (DAY 1), grab the Eurostar to Paris and visit les Puces de Clignancourt and the Vanves flea market (DAY 2), and then take the TGV to Lille (DAY 3), Brussels (DAY 3) and then reach Amsterdam (DAY 4). If you’d like to explore Europe’s capitals in depth, then stay for a long weekend and get inspired by our 3-day antique shopping itineraries. But enough of the logistics – let’s have a look at the 15 best flea markets in Europe 2019. The list above is in random order, as every flea market has its own, distinct character and choice of merchandise. 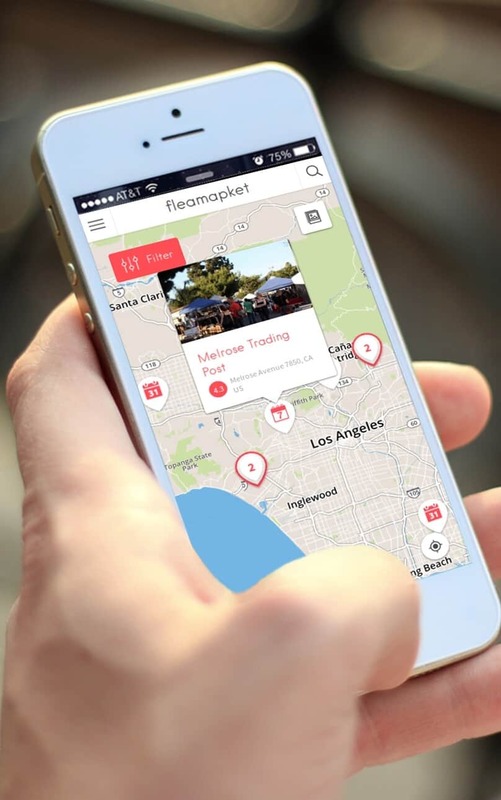 Some flea markets we chose for 2019 are mega flea markets, held only once or twice a year, others are weekly flea markets in capital cities. We also could not help but include a few markets off the beaten track, in rural areas in the south of France and Italy. 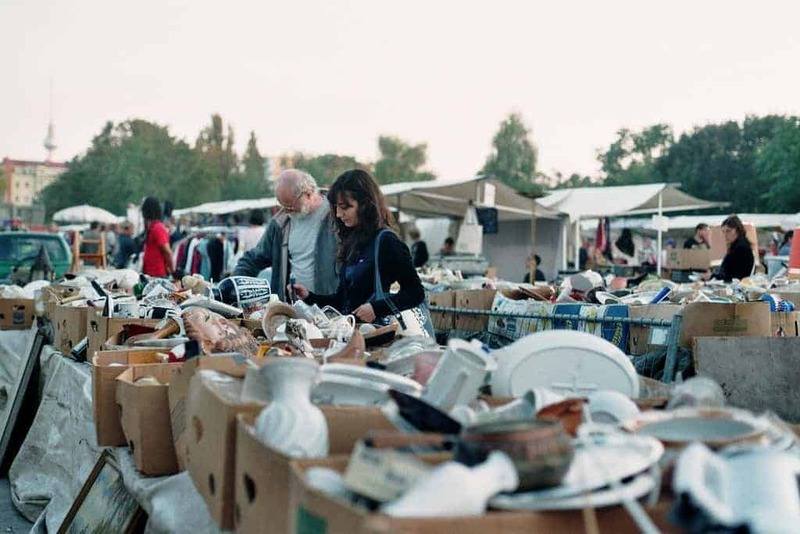 What better way to explore Europe than by visiting its flea markets! 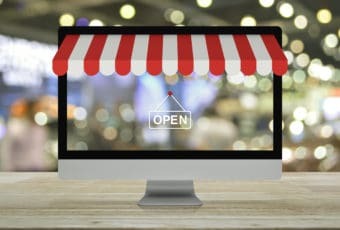 Use the menu below to jump to our detailed reviews of the top 15 European flea markets you absolutely MUST visit in 2019. By clicking on the links featured in the Table of Contents below, you will be able to land directly on the page of your interest. You can alternatively use the “Continue” link, featured below the sharing buttons, to load the next page. We’d love to hear your feedback in the comments section below. Is there anything we forgot to include in this flea market listing/ranking? Please share your advice and experience with us. Happy reading!